Finally is it here. Our third crochet kit. 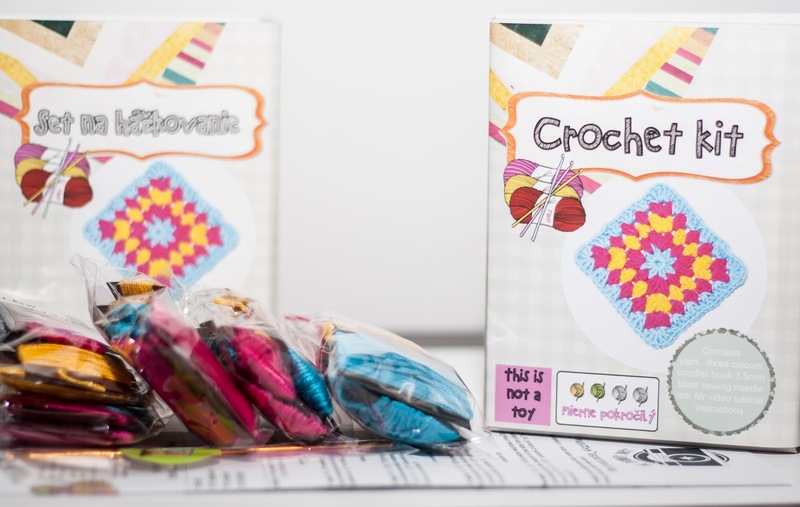 How to crochet a coaster - granny square skills - in this super kit - all you need included, except a pair of scissors - there is a yarn for 6 colorful coasters - you can make your own colour combinations. Crochet hook and darning needle. Paper tutorial in two languages - English and Slovak, and link on youtube video tutorial - step by step instructions... This kit is great gift for pre - intermediate crocheter. 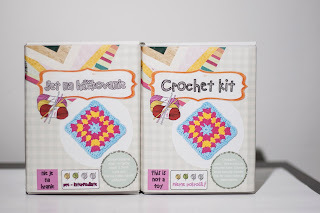 This kit you can find in our Etsy shop right HERE.